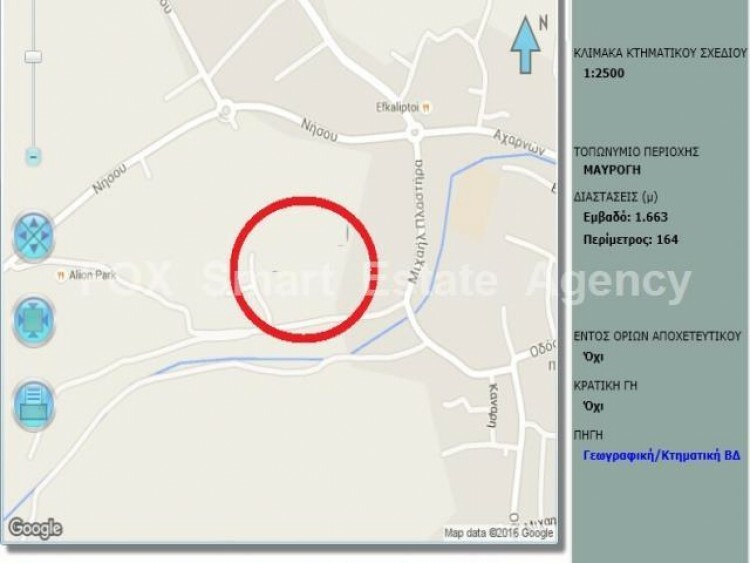 Large plot of land for a luxury & large house or for development of new smaller houses. It is located between Alion Park and Efkaliptoi restaurant which is considered as the best and most luxurious and green area of Dali and is by the river of Yialias also. This land is an opportunity property. It has the right of passage and services very near. Title deed ready.